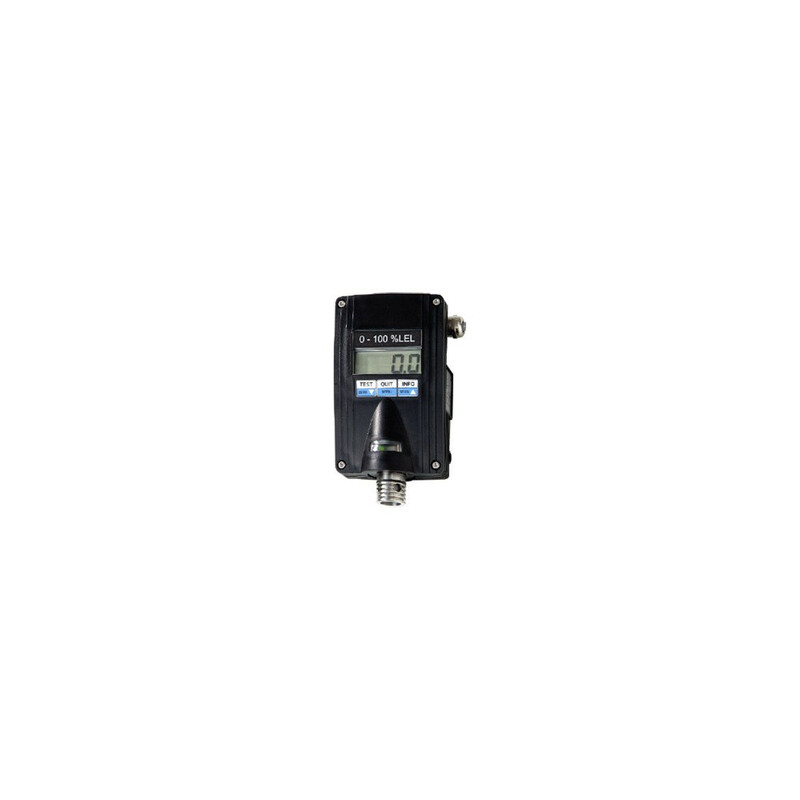 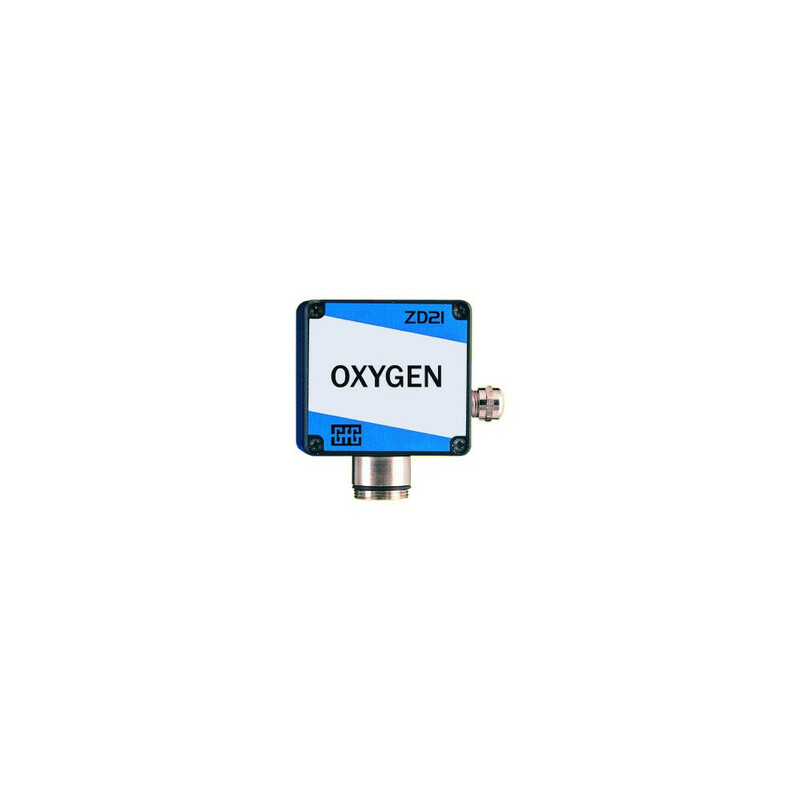 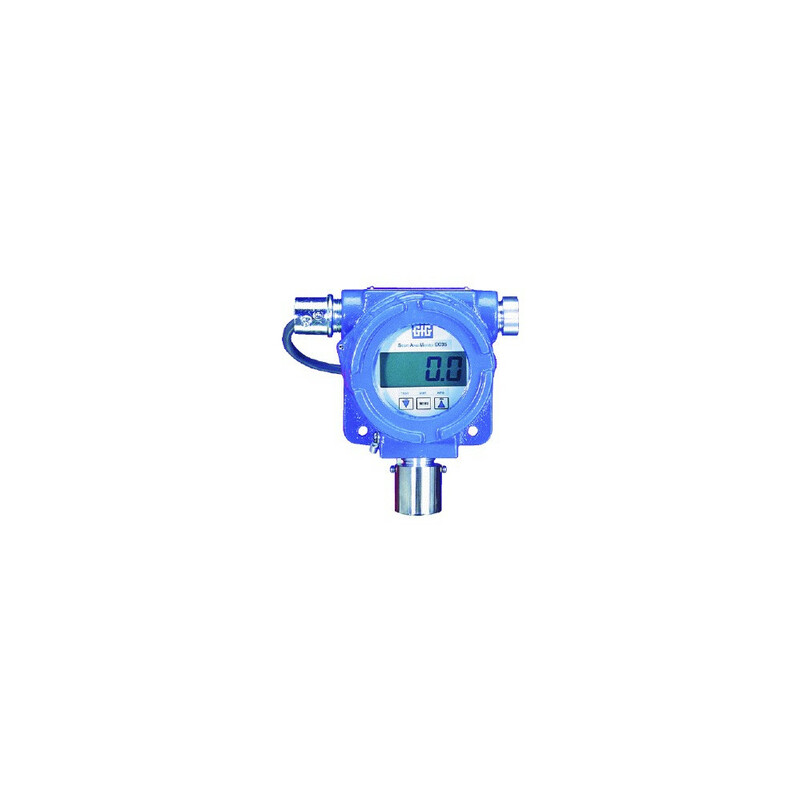 GfG’s EC 21 transmitter for detecting toxic gases in ambient air is an inexpensive gas detection solution for use in a wide variety of today’s industrial applications. 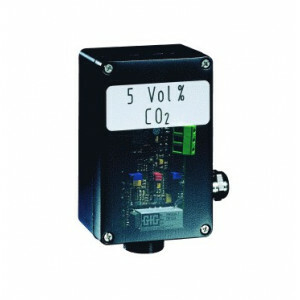  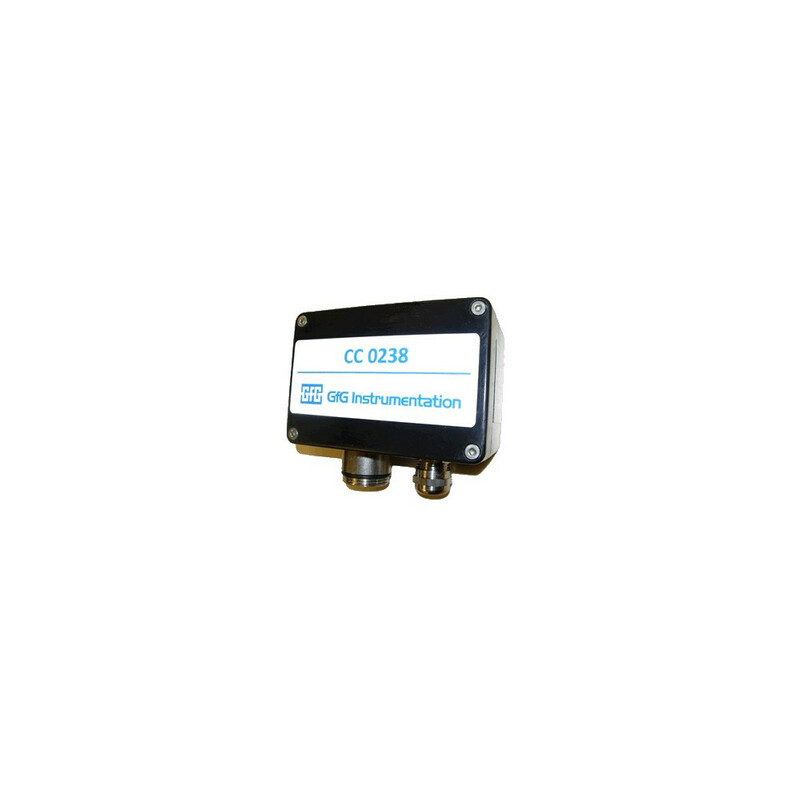 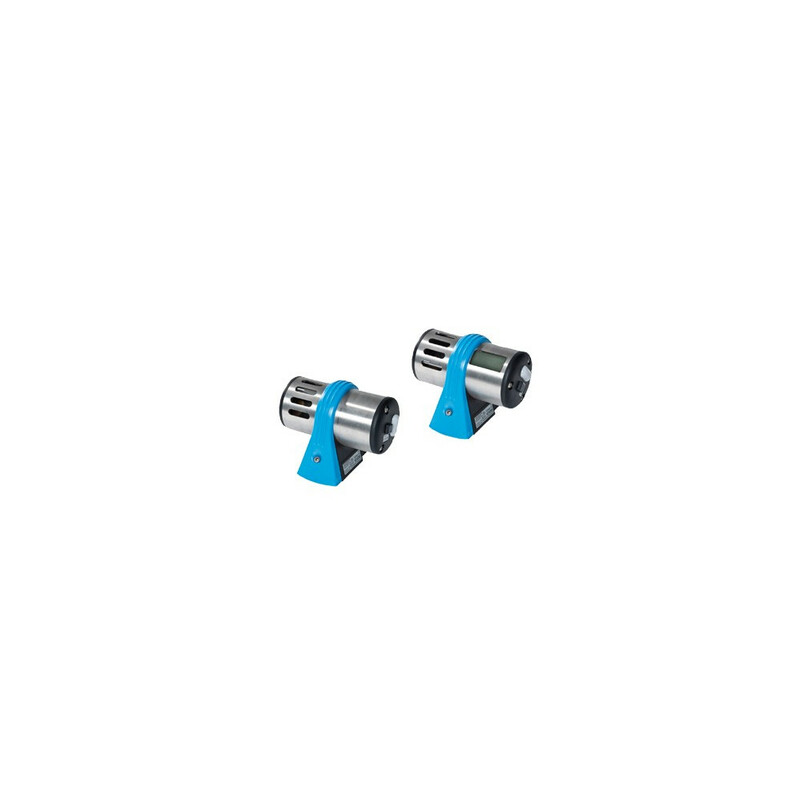 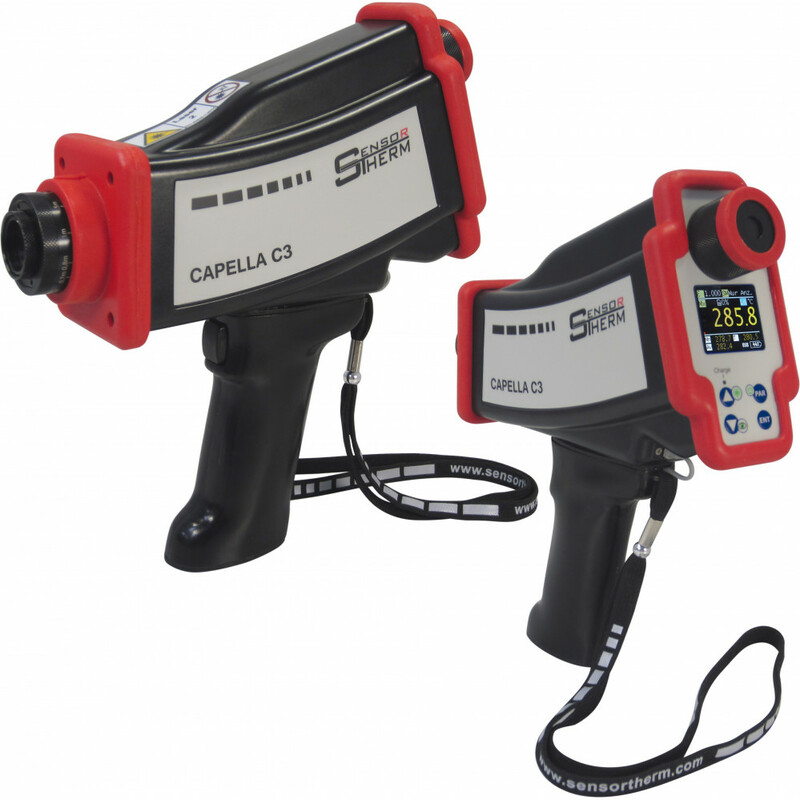 The EC 21 is the simplest way to monitor ambient conditions. 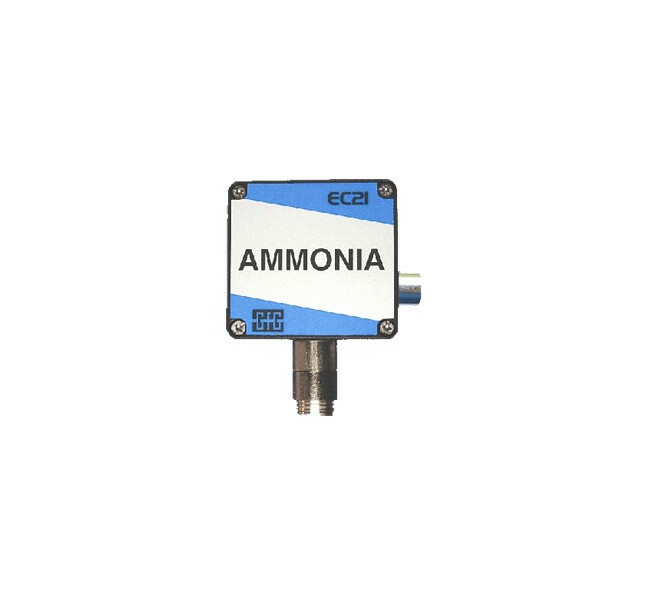 Simply attach the EC 21 to a GfG controller or a PLC to continuously and efficiently monitor the concentration of hazardous toxic contaminants in the air. 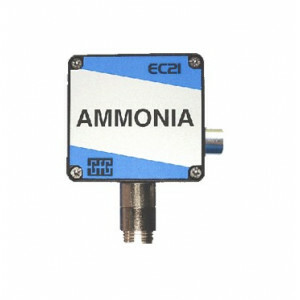 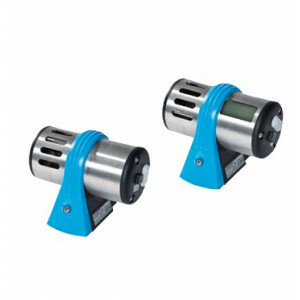 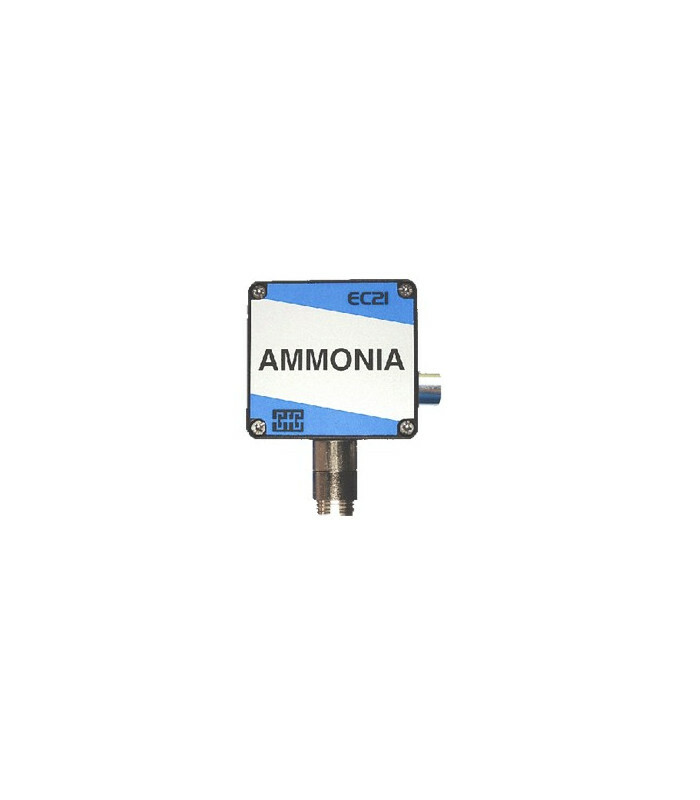 The EC 21 from GfG Instrumentation is ideal for the refrigeration markets for the detection of ammonia. 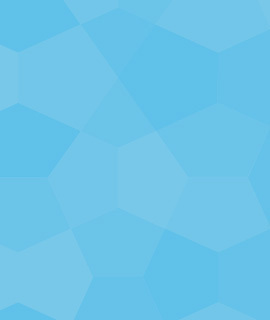 Ammonia (NH3), Carbon monoxide (CO), other electrochemical gases are supported upon request.